For most children, starting at a new school is daunting. For Amira, with very limited English, it wasn’t just a new school; it was a new town and a new country. Amira is eight-years-old. Her family, along with other members of the Sudanese community, were forced to leave their homes by armed conflict and human rights abuses. Before coming to Australia Amira lived in a refugee camp. At her new school, Amira watched other girls playing netball after school. She watched as they trained on the court, she longed to be part of the team. Amira’s family couldn’t afford for her to play sport*. Amira felt excluded. Amira felt she would never have the opportunities the other children have. Amira missed her school trip, and not being able to participate made her feel anxious and frustrated. For Amira’s family, meeting basic living costs is hard and providing resources for sport or education is often not an option. The Confident Girls Foundation partners with grassroots netball clubs and associations to give vulnerable girls like Amira the opportunity to participate in sport and become a part of the wider community. Sport has a significant potential for social inclusion, individual benefits of participation (health, fitness, dealing with stress, enhancing life quality), social benefits (tackling isolation and building social networks), community benefits, (using sport as a vehicle of communication between refugees, asylum seeker groups and host communities), and societal benefits (reducing problems of crime and delinquency). 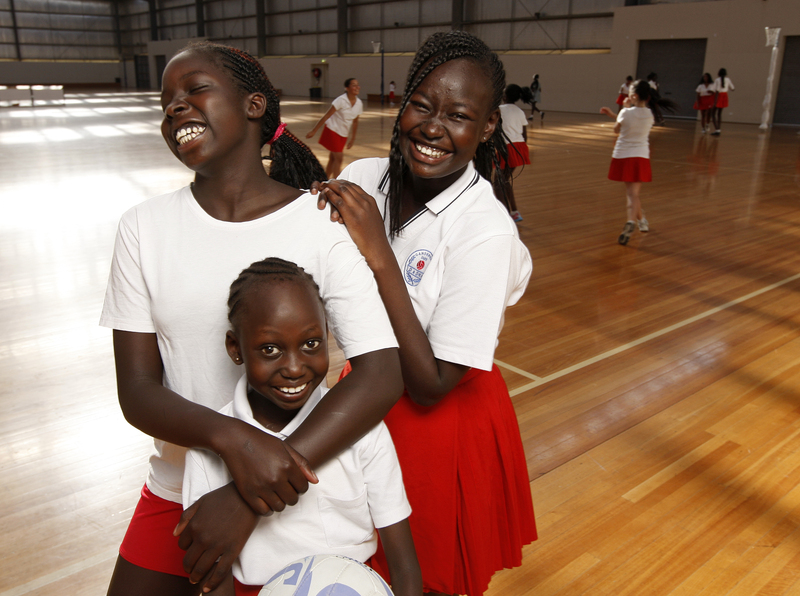 The Confident Girls Foundation is giving young girls the chance to be a part of the team, to take advantage of the values conveyed by sport, to increase knowledge and skills, enabling young girls to develop their physical capabilities, as well as social capabilities such as teamwork, solidarity, tolerance and fair play in a multicultural context, all through netball. Giving Amira the opportunity to play sport will her build friendships and camaraderie and develop a sense of belonging! 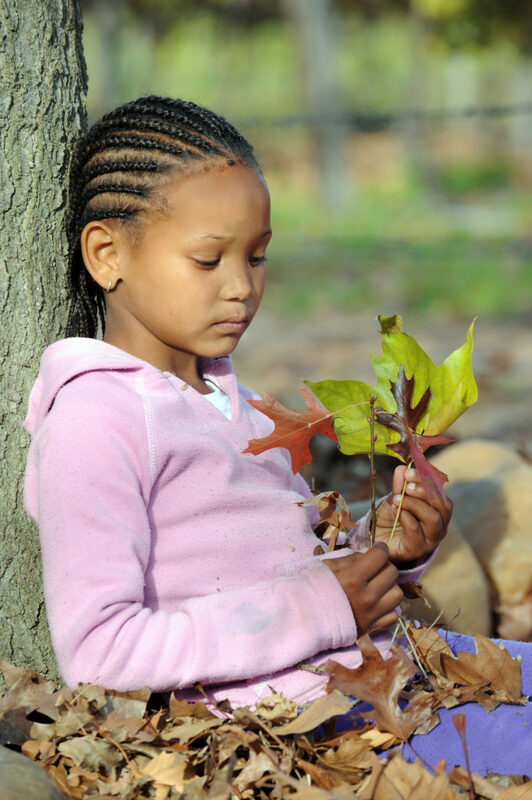 Please donate today and give Amira the opportunity to thrive! Your gift of just $22 per month can make a difference and help change a life!